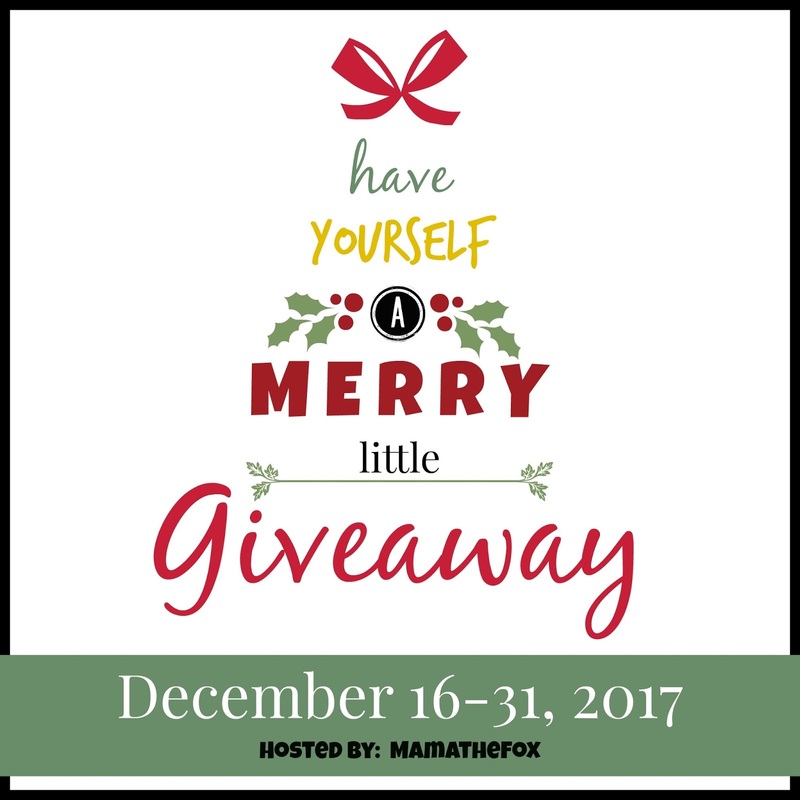 Welcome to the Have Yourself A Merry little Giveaway Event! Are you in the Holiday mood? I sure am and I cannot wait to give one of you a great prize. Our amazing host is MamatheFox.com ! 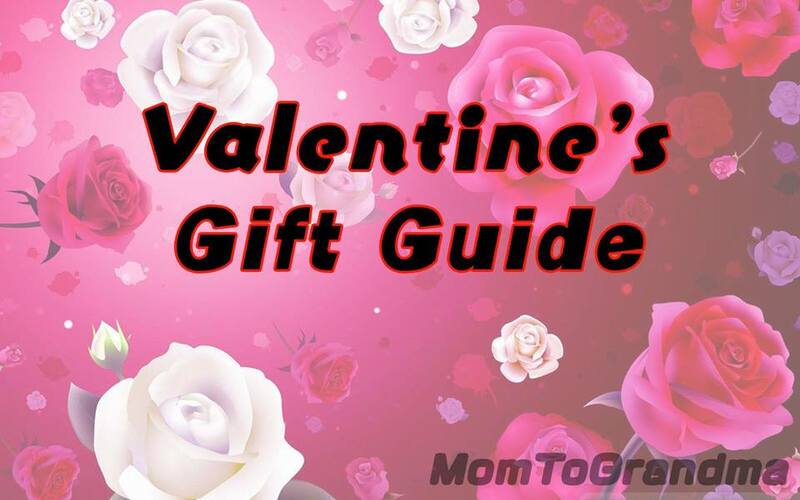 There are many great bloggers with awesome giveaways listed below. Feel free to check out our GIVEAWAY PAGE for more exciting giveaways. Mom To Grandma's awesome sponsor, the Canvas Factory is giving one lucky reader a 16 x 20 Canvas, Sweet! Must be 18, US/CAN only, sorry friends! Winner must return winning e-mail within 48 hours or a new winner will be drawn. Please give the RC a moment to load. While any one entry will enter you, the more tasks you complete, the higher your chances. Good Luck Everyone! Fb nor any other social site are in any way associated with this giveaway. I found this giveaway on the hop. I'm not done with shopping. I still need to buy a few more things. I found the giveaway in my email from you and I am pretty much done with my shopping. This year I did it right and started very early. I found many super deals online. I still haven't finished with my Christmas shopping. I have been finding good deals. I found this giveaway via another blog (Ask Away). I'm only half finished my Christmas shopping. The best deals I found were on Amazon, for record albums--my son will be happy!! 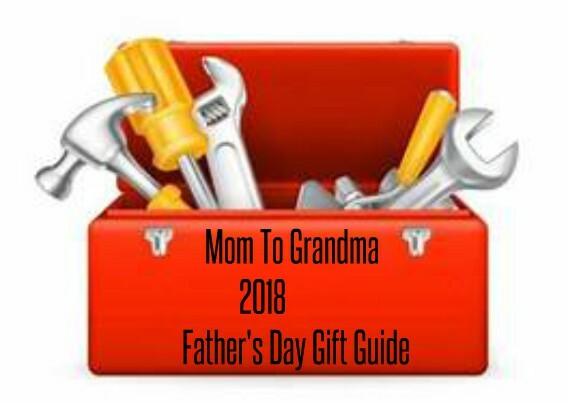 I found this giveaway on a newsletter I get. I am not finished shopping, still need a couple gifts. I found a 2 mug set for my nephew for only $2. I found this giveaway in my email. I find a lot in the email, thanks for sending them. I would love to be able to give this gift to my son and daughter in law...who would love this! I haven't really even started shopping yet for Christmas! Yikes! I did buy my daughter a laptop for Christmas. I got a great deal on black Friday. I have not done any shopping at all. Unfortunately I am dead broke this year. Not saying this to get some sympathy, just the truth! God bless everyone, and Happy Holidays. Yes, all done Christmas shopping. Found a great deal on Amazon Fire Kindle tablet for $29.99. I wish i could say i was done with my Christmas shopping but I'm no where near done. I did get a great deal on Cyber Monday on Amazon, a Nerf Rhinofire gun. I usually start my Christmas preparations about the time I hear the clattering of hooves on our rooftops. That said, I often end up "regifting" prizes that I've won. (I often enter giveaways thinking, "Now who would this be perfect for?" It's the other shopping!) I've already ordered the one perfect gift for someone that I could only find on Amazon, so I guess the short answer is, Yes! I[m done. What a beautiful canvas! I'd love to get a family picture printed on this to hang in our house! 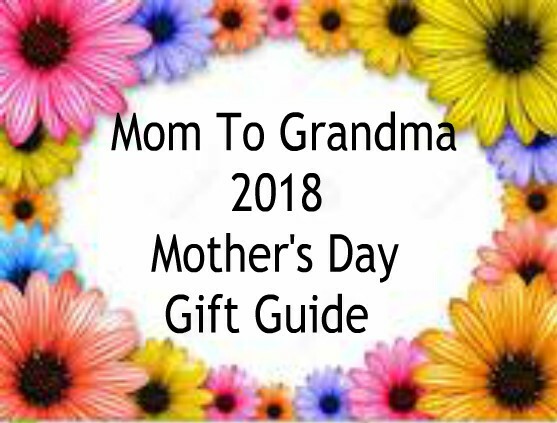 I still have to get my mom something but I will not see her until after Christmas. I begin shopping in the summer to take advantage of clearance and back to school sales. I found this giveaway because I follow you inn twitter! I still need to purchase a few more gifts. I don't have a lot more to do tho. I found this giveaway in an email and you were in it. I am NOT done shopping. I did find some great toy deals...and got a couple of the hot monkey toys for my grandkids for regular price. I found the giveaway by links to the December Cash giveaway. Thank you! I'd love to have one Canvas from Canvas Factory! I found this at Chatty Pattys Place. I am finished shopping and I found some great deals this year at Kohl's! 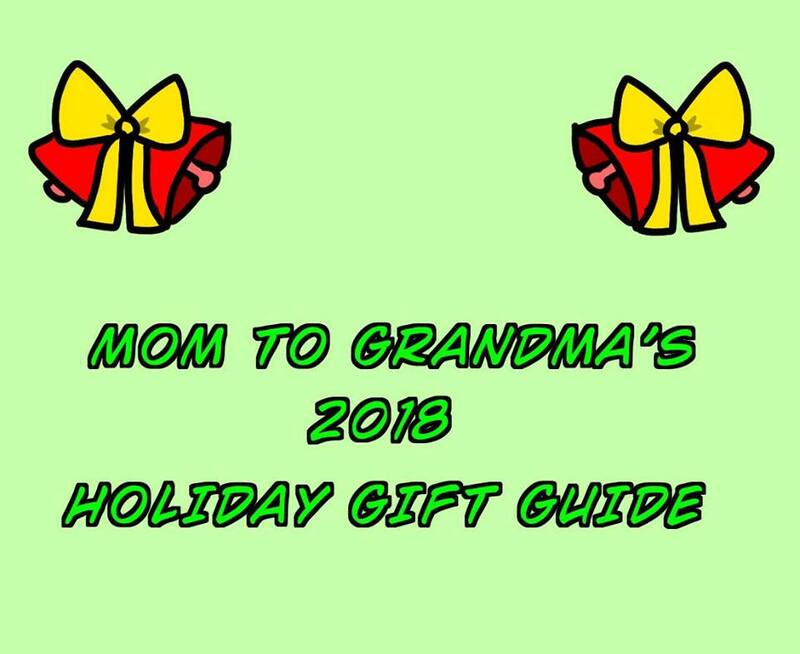 i have finished shopping though i just found out one of my kid's gifts from santa will not arrive until after christmas so i need to decide whether to get something really quickly. i'm still waiting for one or two more packages to arrive in the mail. I was going to finish my shopping really early this year...but as always...had a few last minute things to pick up on Dec 24th! 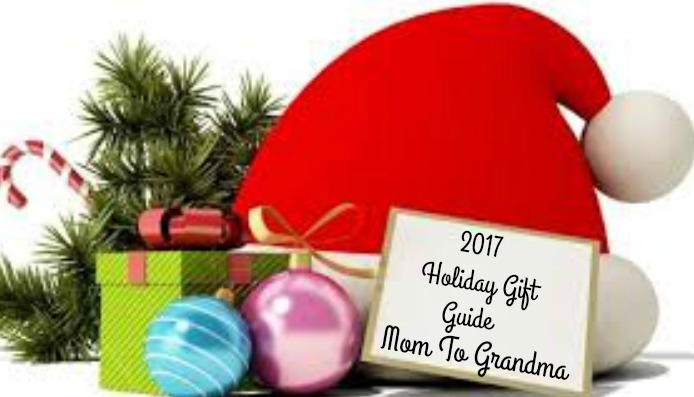 I did find some great deals this year...really helped with Christmas! I found your giveaway as I visit every week to read your posts! As Christmas is now over, I did finish my shopping in time! Had a great holiday! We had a very nice Christmas at my son's house. Everyone was able to be there this year, which was great!! 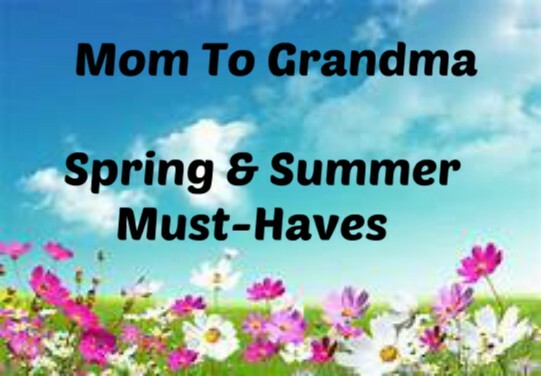 I received alot of nice items and the grandkids had a marvelous timesd!!!! We are not celebrating on New Year’s Eve, just having a quiet evening. Yes Christmas shipping is over. I found great deals from amazon target and walmart. Got a new Samsung S8 phone from Best buy. So excited! Since Christmas is over, I am no longer shopping. Lol Thankfully I finished my shopping on time. I got great deals from Chapters Indigo online for their Cyber Monday sale. Thanks for the chance to win & Happy new year! I found this giveaway through the linky. Christmas is over now so my shopping is done but I am gearing up my daughters birthday in a month. I did finish all my holiday shopping finally, and had a few last minute gifts to buy but thankfully all was done on time! 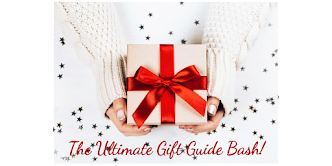 I found this giveaway on your blog since I read and follow, and also due to the Blog Hop. I got some great deals online, and had fun at Gamestop and JC Penney. I found this giveaway through the hop, and I always look for the best deals. I join facebook sale groups and start early. I found some good deals this year to help me have a nice Christmas for the family. I found this giveaway from the linky in the blog hop. I do my Christmas shopping year round and get it done by purchasing with deals and sales. Thanks. Yes I finished my Christmas shopping but it was hard to get it all done as my daughter came down with tonsillitis the week of Christmas. I found great deals on matching pajamas for our family at Old Navy. I found this giveaway through the hop! I have finished with my Christmas shopping. I found some great deals at Walmart and Target. I found this giveaway through this giveaway hop. I found this giveaway on online-sweepstakes.com. I was done with Christmas Shopping in October. It was the first year I got done early and it was such a relief to relax and enjoy the season. I am done Christmas shopping! :) We got some good deals on clothes and drones. I found the giveaway on twitter.